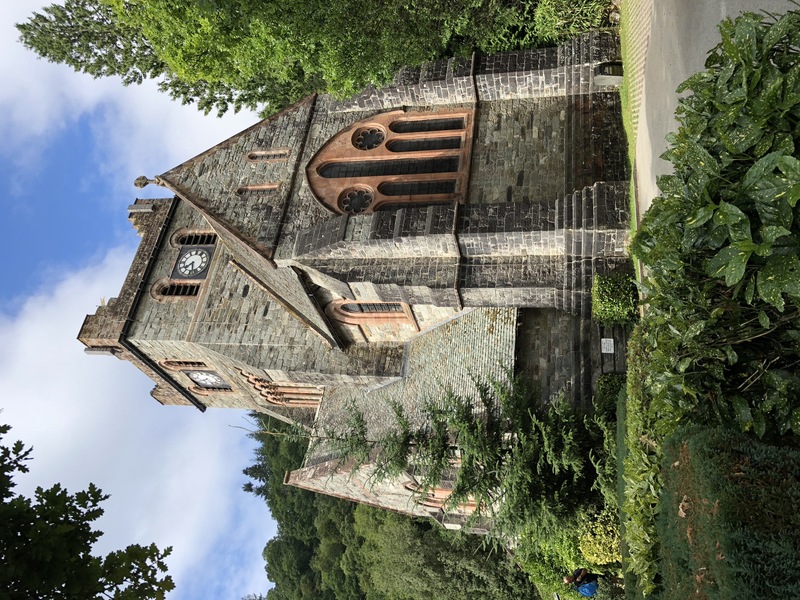 We serve the communities of Dolgarrog, Llanrhychwyn and Trefriw in the Conwy Valley down to Betws-y-Coed. Dolwyddelan in the Lledr Valley, Penmachno in the Machno Valley and Capel Curig along the river Llugwy. 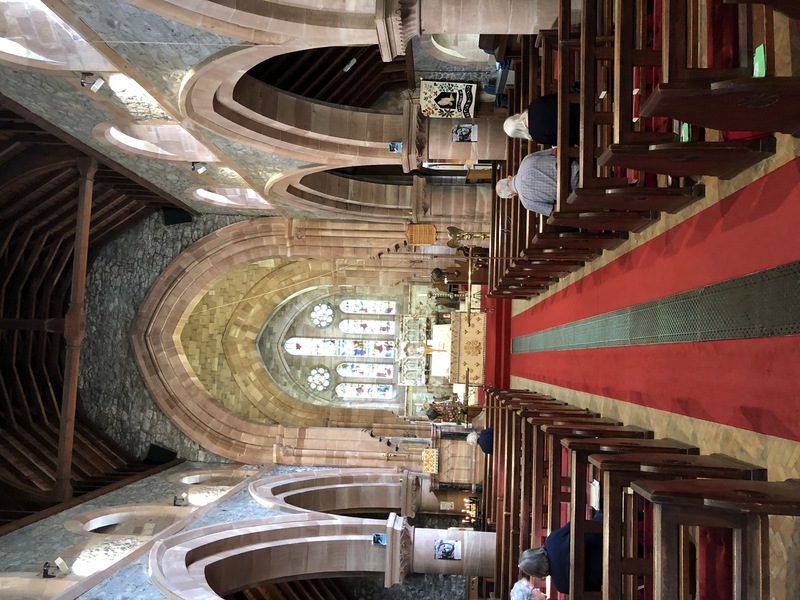 Your donation to Bro Gwydyr will go towards the costs and upkeep of running our six churches four churchyards and associated ministry and administration costs. We can’t do this without you, so many thanks for your help.